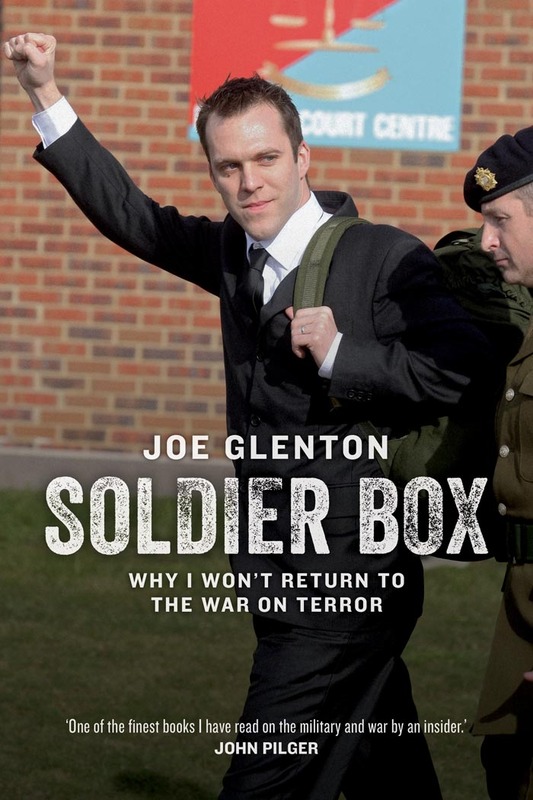 The winner of the Bread and Roses Award for Radical Publishing 2014 will be announced at the London Radical Bookfair - the shortlist this year includes Joe Glenton's Soldier Box: Why I Won't Return to the War on Terror as well as books from Oscar Guardiola-Rivera, Barry Kushner and Saville Kushner, Katharine Quarmby, Andrew Simms and Imogen Tyler. Best of luck to Joe! 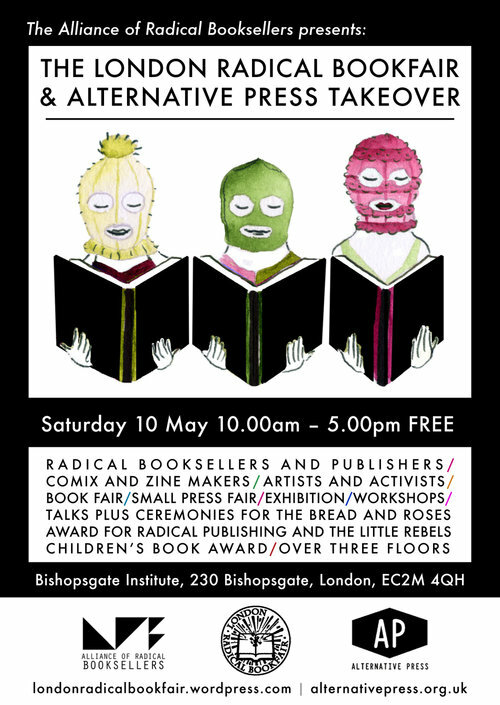 The announcement will be made by the guest judges of the prize: editor of The F-Word blog Jess McCabe, associate editor atThe Guardian Seumas Milne, and writer, philosopher and activist Nina Power.